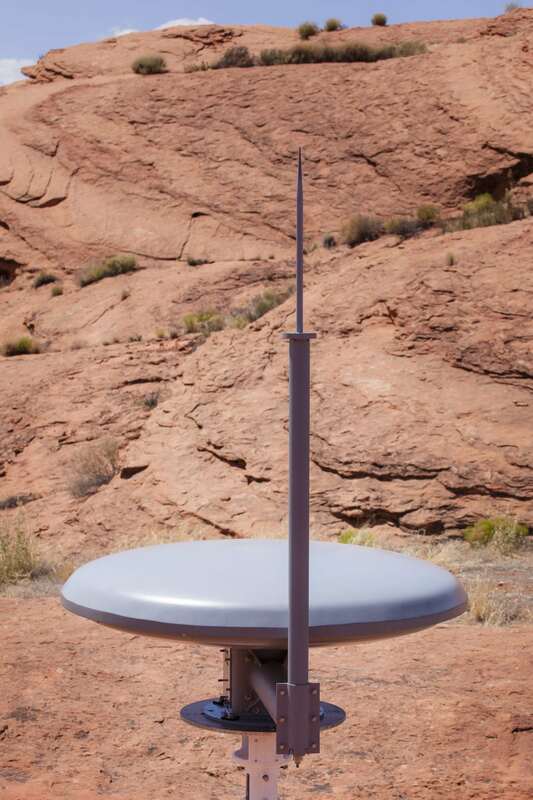 AS-3240A TACAN Antenna | dB Systems Inc. The AS-3240A is a solid-state, high-performance, electronically-scanned, all band TACAN antenna. Complete with integral monitoring and built-in fault isolation capability. Power capabilities are 400W to 3kW. This antenna meets or exceeds all requirements in MIL-A-29505.